Eye health is important. 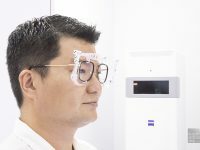 Make sure that you protect eyes. 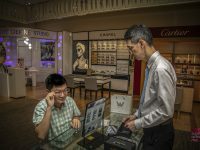 Head down to W Optics for W EYExperience, a 30 minute comprehensive eye examination. German brands have been synonymous with EFFICIENCY, QUALITY and RELIABILITY. 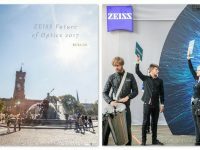 ZEISS invites you to prepare your eyes for the digital world with ZEISS Digital Inside Technology. No more excuses! 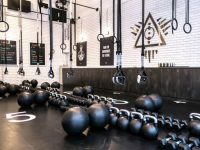 If you’re on a time crunch but still want to keep fit, Ritual Gym offers 20-min HIIT work-outs all day long in the CBD. 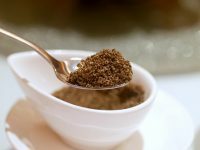 Superior Finest Food scoured the globe to bring us ready-packs of micro-sliced non-GMO Superior Chia seeds, starting from S$18/bag. Virgin Active gyms brings celebrity trainer Tracey Malley’s BootyBarre workout to Singapore. Our writer Jessica gave it a try and here’s what went down! 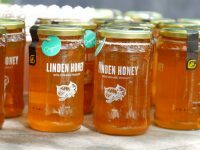 Honey is so versatile, you can eat, drink and use it. Go Pure revamps their natural honeys and supplement range to bring us a clean bill of health. 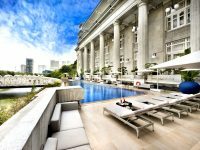 Go on a rejuvenating wellness journey at the Fullerton Heritage Precinct, from working out with a view, a pampering spa date to healthy dining. Encounter blurry vision, irritation from glare of head lights or brake lights when driving at night? ZEISS DriveSafe lenses will help to improve this. 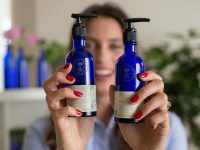 18 months in the making, Ella Mills proudly presents her organic, skin loving Deliciously Ella Rose, Lime & Cucumber Facial Wash and Moisturiser. 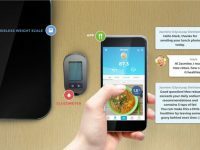 GlycoLeap is the new smart coach that supports people living with type 2 diabetes. The app is available on iOS and Android in Singapore.